Whether it be traveling for business or pleasure, the ability to connect to Wi-Fi for free is the most important priority for globetrotters. In a polled carried out by Hotels.com, 34 percent of respondents identified free Wi-Fi as the most important factor when choosing a hotel, trumping other perks like free breakfast, or free parking. For business travelers, that figure spiked to 56%, who said the ability to connect was their number one priority. 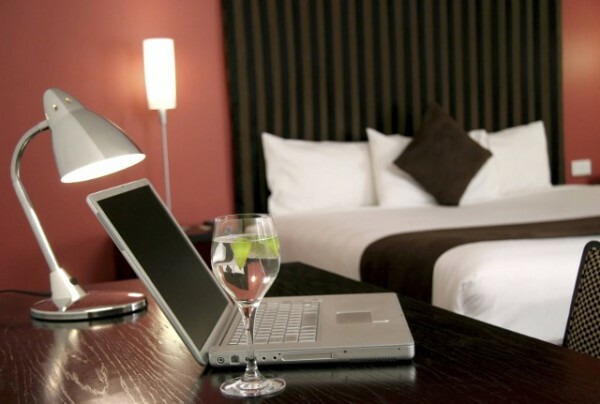 Only 11% of travelers said they would be ‘happy’ to pay for Wi-Fi when staying in a hotel. And among luxury properties, the favorite amenity is the high-end fitness center and spa, as well as designer toiletries.